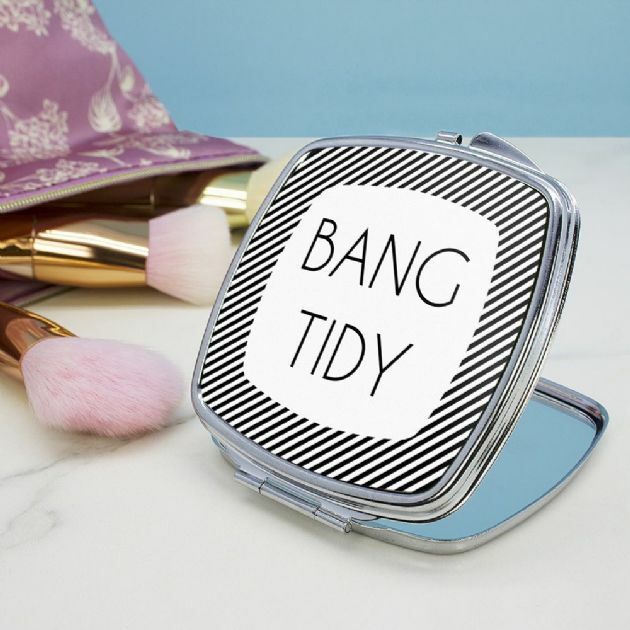 Tell her just how beautiful she is every day with her very own personalised compact mirror. Personalised with a message up to 20 characters. Please note that we will break up the message to best fit the mirror.